Home Unlock Huawei How to Unlock Huawei E5573cs-322 (MTN Nigeria) Firmware 21.318.03.01.200? 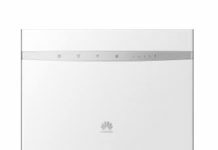 How to Unlock Huawei E5573cs-322 (MTN Nigeria) Firmware 21.318.03.01.200? Airtel and Idea carriers of India has launched E5573 sub-model E5573cs-609, which can be unlocked using boot shot method. Means, these devices can be unlocked after unscrewing/ dismantling. Now, MTN network provider of Nigeria has also launched E5573 sub-model E5573cs-322. It comes with firmware 21.318.03.01.200 and WebUI 17.100.15.03.200. Today, our team has successfully unlocked MTN E5573cs-322. 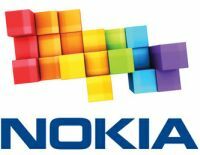 Unlocking of MTN E5573cs is totally safe and NV data will not be erased at all. 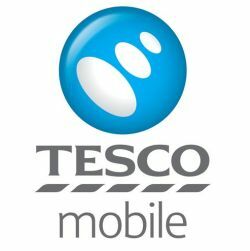 Once the device is unlocked, you can use any network provider SIM cards. 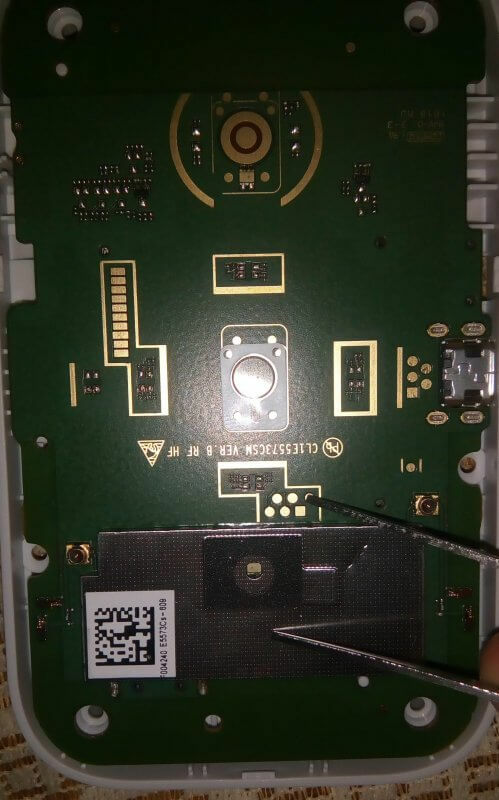 Update: There is no need to open the screws of the unlocking of Huawei E5573cs-322 (MTN Nigeria) router which comes with firmware version 21.318.03.01.200. Now solution available, which will unlock it directly. 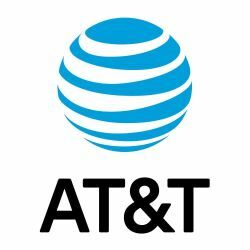 Single computer unlimited unlocking license charge is the only 105USD. Interested person can contact us. However if you have a single device, that unlocking will be totally free. 1. Switch on the E5573cs-322 MiFi router and connect to your PC with USB cable. Open My Computer > Virtual CD-ROM. Install on the PC. It will automatically open the default page of the router. 2. Disconnect internet and close the WebUI of the device. 3. Download the E5573cs-609 USB loader file (done remotely by our team). 5. Let the battery inside the device and switch off the router. 6. Connect USB cable to the router but not on PC. 7. Touch and hold the boot pin and ground of the board from any metal/wire as shown in above picture. 8. From the other hand, insert USB cable another end to PC. 9. It will produce a sound and you will see something is installing on your device. 10. Remove the metal/wire from the board. 11. Now run Belong tool. 10. 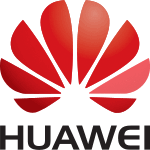 Install the latest “Huawei mobile partner“ on your computer. 11. 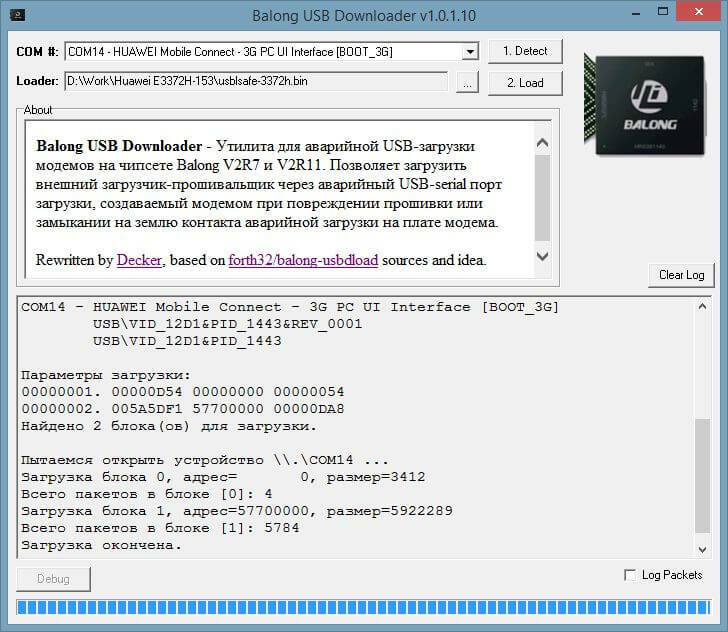 Run Balong USB loader. 12. Click “Detect” button. It will show COM Port with “BOOT_3G” suffix. 13. Locate the “Loader” file which you have got in the email. Note: You will see a progress bar as shown in above image. 15. Once progress bar reaches the end, you will again notice something is installing on your PC. Note: You can check in COM ports, you will see two Huawei ports. 16. Close the USB Balong tool now. 17. Now run E5573cs-322 v21.318.99.03.00. As above-mentioned too, there is no need to open the screws of the Huawei E5573cs-322 (MTN Nigeria) which comes with firmware version 21.318.03.01.200. You need to pay 6USD only. Once paid, I will contact you through email and will ask for hardware id. Once we will receive the hardware ID, rest of the procedure will be emailed for unlocking. 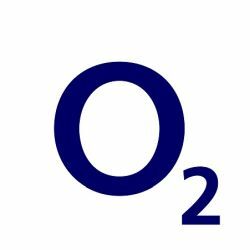 For unlocking of MTN E5573cs-322, Windows 7 PC is preferred. 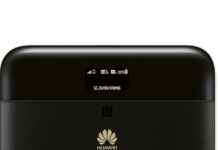 Telkom Kenya has also launched Huawei E5573Cs-322 which comes with firmware 21.323.01.00.1454 and WebUI 17.100.18.00.1454. It can be unlocked with the above-mentioned boot-shot method. If anyone needs without boot shot file for business purposes can contact us. Note: This unlocking is totally safe, and the NV-RAM will be not erased. Note II: Unlimited unlocking license of Huawei E5573cs-322 and E5573cs-609 are also available for Rs. 5000 or 100USD. NV-RAM will be totally safe after unlocking the device. 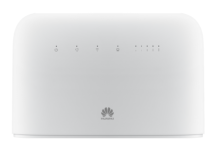 Previous articleHow to Unlock Huawei E3131h-2 Modem of Romania with Firmware 21.318.25.00.623? 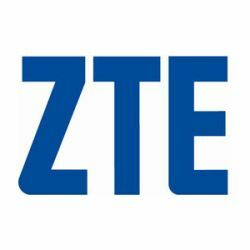 Next articleHow to Unlock ZTE MF700?